Two storms are coming our way. 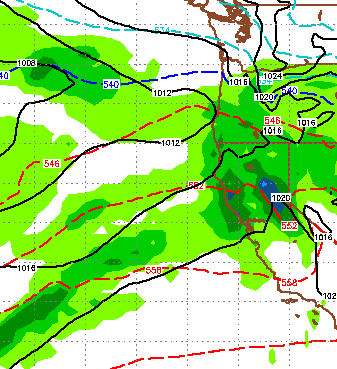 In the next week (and maybe longer) Tahoe will see some very welcome precipitation. You can see we are right on the edge of the cool/warm air. 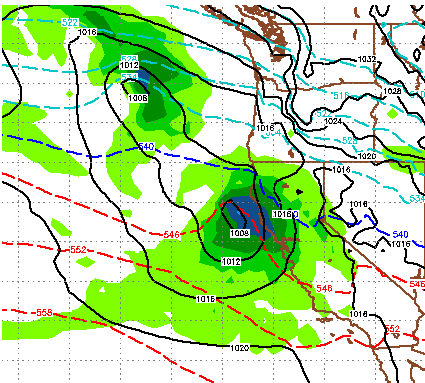 What develops out of this storm is a giant moisture plume that will stretch from Tahoe to Hawaii. Some refer to this as the Pineapple express. 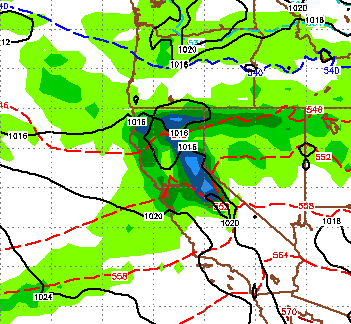 Elevations could start as low as the valley floor but will rise through the entire event. We are looking at around 1-2 feet for the snow prone areas west of Lake Tahoe and about half that for the Carson Range. This should be all snow. Notice the huge moisture plume to the south and west! The dumpage continues! 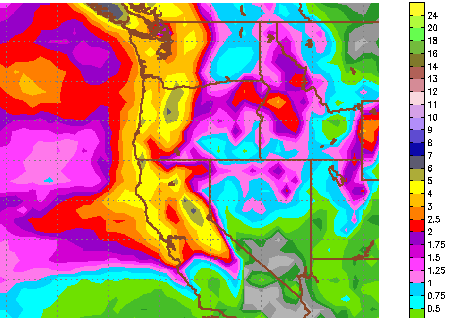 These two storms combined are going to really help the drought situation in the Sierra. Here is a look at total liquid precip. Some areas will pick up nearly 8 inches of liquid, especially north and west of the lake toward the crest of the Sierra. The Carson Range should pick up a solid 4 and maybe more. More storms could be on tap for later next week ... we will talk about that next time.